The child's body, half-eaten, was found in bushes near the village on Monday morning, forest officials said. 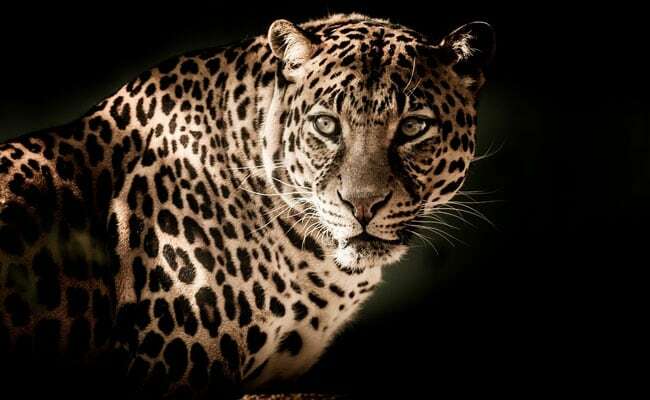 "On Sunday night, the leopard entered the tent set up in an open field where the child and his family members were staying. Their sheep and goat panicked at the sight of theleopard and started bleating," he said. The child's body, half-eaten, was found in bushes near the village on Monday morning, he said. Forest and police officials rushed to the spot and later sent the body for post mortem.